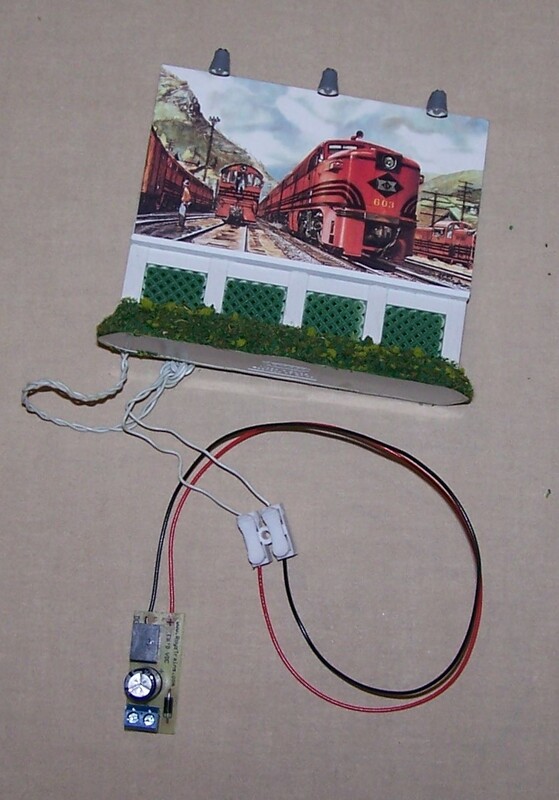 This power supply supports the range of billboards sold by Len’s Train & Custom Diecast Shop that use the three AA battery holder. The suitability of this power supply for other applications has not been tested. It can replace the Lemax Adadptor Item #645017. 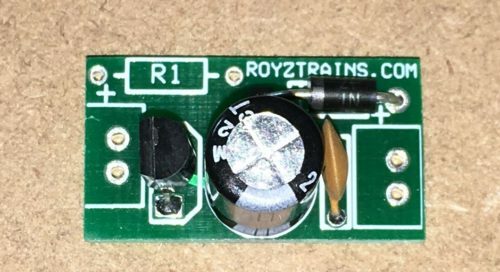 Up to six (6) billboards may be powered from a single supply when using a minimum of 5 volts up to 25 volts feeding the screw terminals of the Royz Trains power supply. If a DC supply is used, connect the positive to the right side of the screw connector. 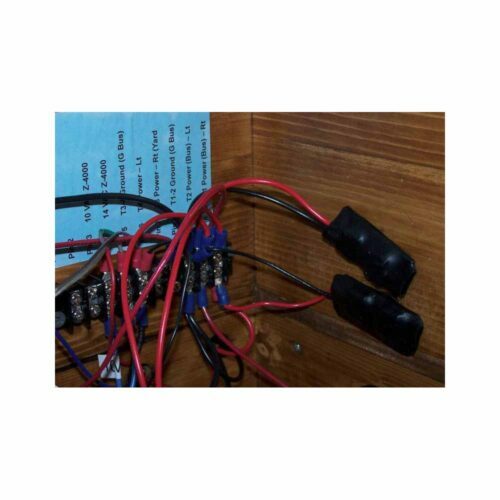 To connect one or more billboards, first cut the wires to the supplied battery box. Bare the two wires and connect to the red and black wires from the supply. Provide input power to the supply as noted above. If the billboard lights do not lite, reverse the white wires from the billboard. 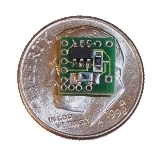 The quick connect adapter shown is available for a nominal charge. A high current version of the supply is also available and will support up to 12 of the Lemaz billboards simultaneously. The supply eliminates the need for individual wall warts for each billboard. The supply may be used with other Lemax products. Please check with RoyzTrains for suitability first!